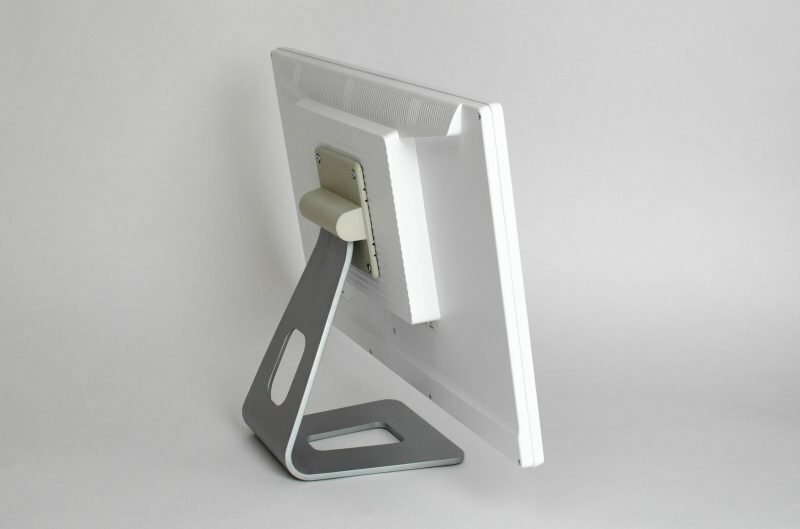 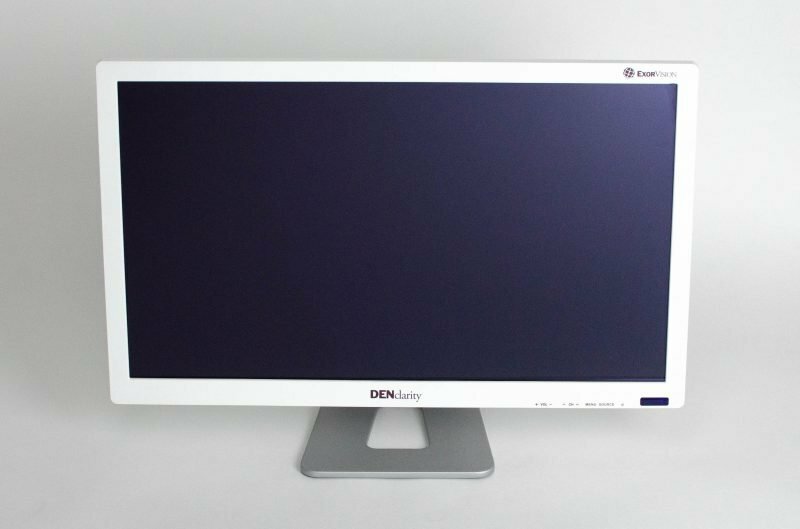 See X-rays clearer and larger with DENclarity’s 24”, high brightness screen. 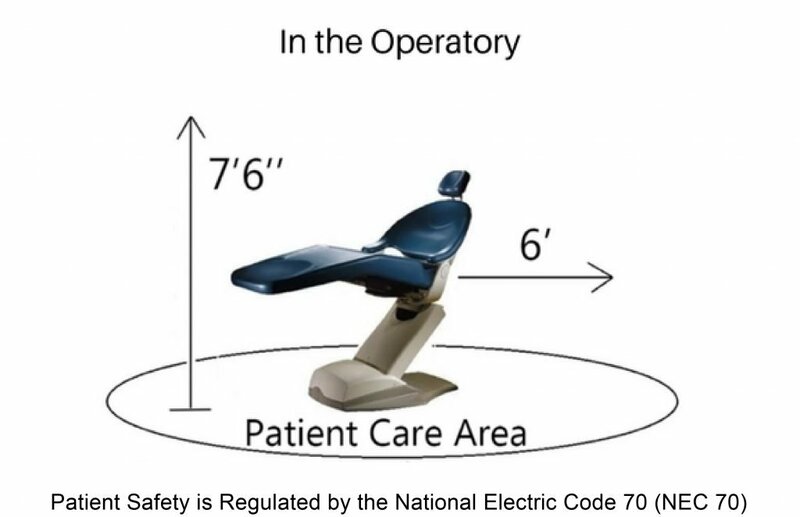 The Patient Care Area requires the use of low voltage dental monitors like DENclarity. 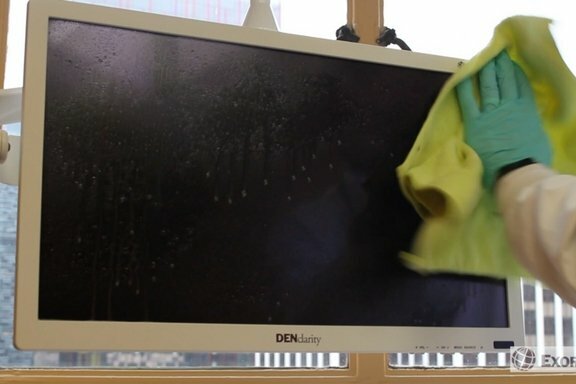 DENclarity’s watertight screen allows you to spray disinfectant directly on the screen. 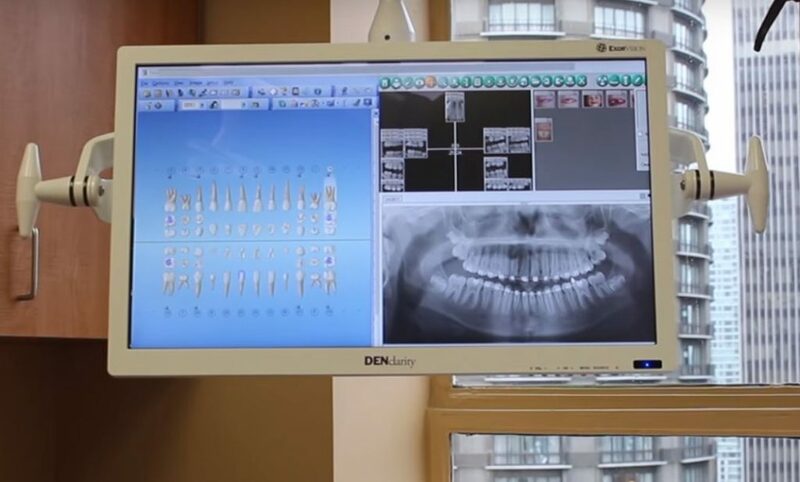 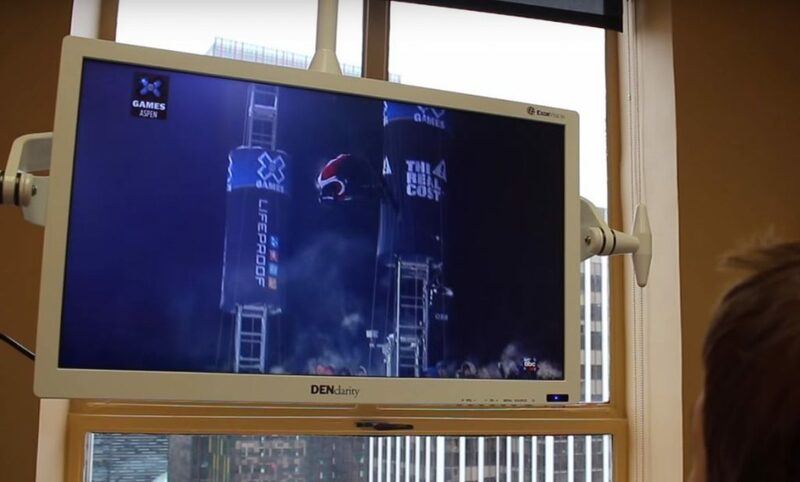 DENclarity comes with an HD TV option to help reduce patient anxiety during appointments. 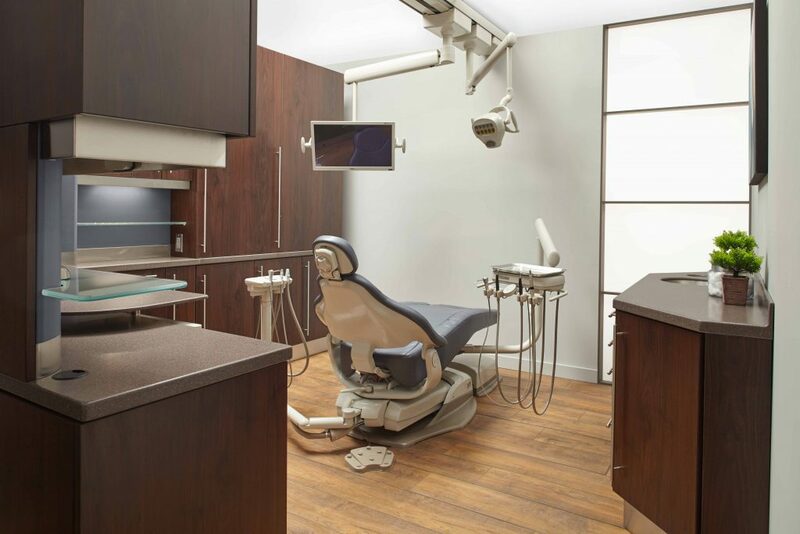 We currently serve 7 dental schools and hundreds of operatories nationwide.